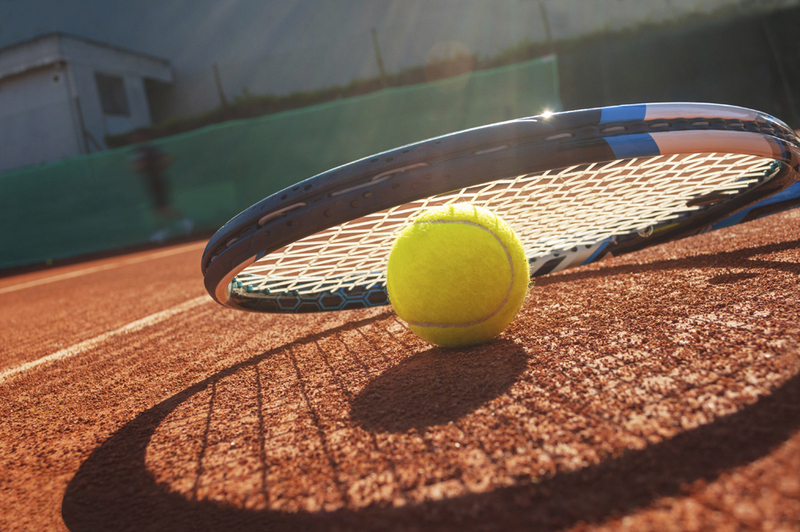 Weoley Hill Tennis Club » Social news! I have ideas of my own for events but would welcome your thoughts as to what you would like – be it adult, children or family events. I also intend posting details of events going on in the community which may be of interest – a Weoley Hill ‘What’s on!’ If you have any that you think might be interesting? Look forward to your suggestions and events!